Does Homeowners Insurance Cover Basement Water Damage? 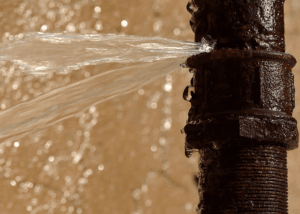 If you have ever found a leak in your home you may be wondering if it is covered by your homeowners insurance. Depending on the source from where the water has come from will depend if it’s covered or not. 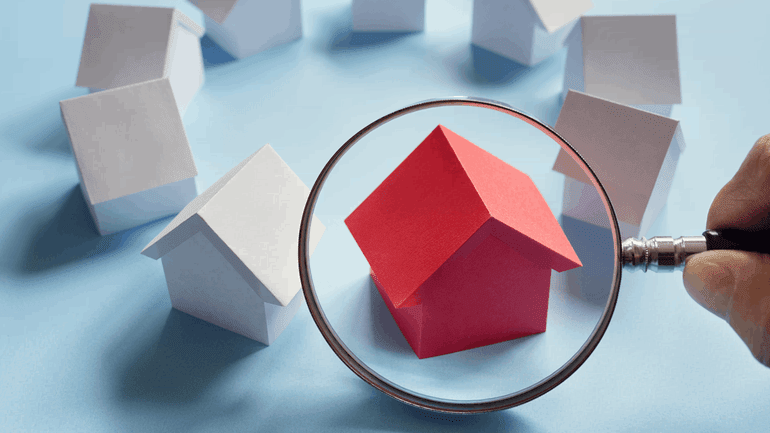 Homeowners insurance covers your property and possessions, but there are some fine lines in the coverage. The fine line we are talking about this time is water damage. The source of where the water comes from depends on if it will be covered by your homeowners insurance. According to Allstate “Homeowners insurance may help cover damage caused by leaking plumbing if the leak is sudden and accidental, such as if a washing machine supply hose suddenly breaks or a pipe bursts.” If you have had a leaky pipe for awhile and have not repaired or done maintenance on it, then it won’t be covered. 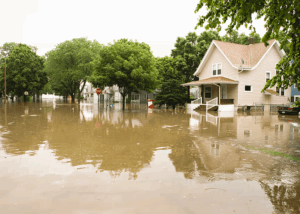 No matter the source of the water, homeowners insurance doesn’t cover floods. You will need to invest in flood insurance. Floods can result from storms, overflowing rivers, over-saturated ground and more. Contact your agent to see if they sell flood insurance in your neighborhood. How can I prepare my home? You might be thinking of how you can prevent water from happening. There is no way to prevent disasters from happening but you can prepare your home from water damage. Here are a few things you can do. 1. Inspect/Monthly Maintenance on Pipes – Check to see if you have any small leaks or damaged pipes and get them fixed immediately. 2. Install a water drainage system – Your basement and crawl space are the number one place you will find water in your home. Installing water drainage systems will help to keep water from damaging valuables stored in your basement. 3. Install a sump pump – A sump pump will help to pump out any water in your basement. 4. Outside – Installing downspout extensions and creating a path for water to move away from your home’s foundation. Water around your home’s foundation will cause cracks and settlement issues in your home. For more information on how you can help keep water away from your foundation see our article on 6 easy steps to help prevent water in your basement. If you have any additional questions about what is covered or not, it is best to talk to your insurance agent.